Lower-than-normal zinc levels may contribute to high blood pressure (hypertension) by altering the way the kidneys handle sodium. 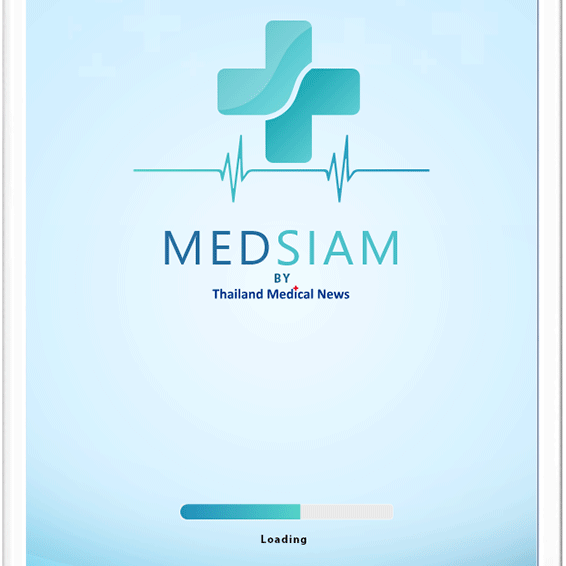 The study is published in the American Journal of Physiology -- Renal Physiology. Zinc deficiency is common in people with chronic illnesses such as type 2 diabetes and chronic kidney disease. People with low zinc levels are also at a higher risk for hypertension. The way in which the kidneys either excrete sodium into the urine or reabsorb it into the body -- specifically through a pathway called the sodium chloride cotransporter (NCC) -- also plays a role in blood pressure control. Less sodium in the urine typically corresponds with higher blood pressure. 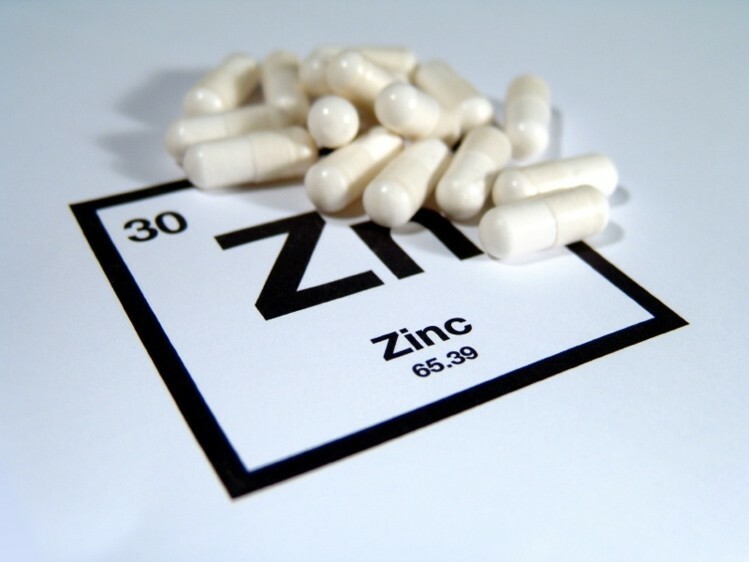 Recent research has suggested that zinc may help regulate proteins that in turn regulate the NCC, but a direct link between zinc-deficiency-induced hypertension has not been examined.